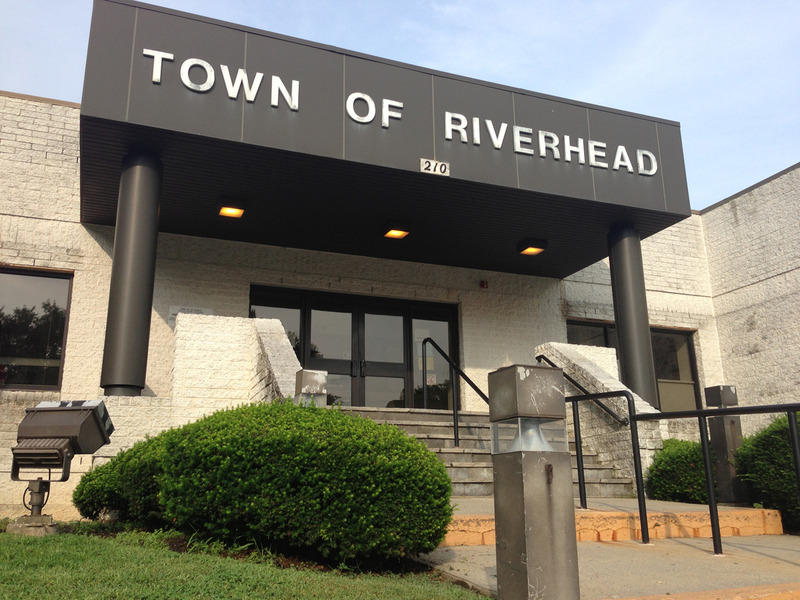 A Riverhead man was arrested Friday in relation to a May 9 shooting in the vicinity of Phillips Avenue Elementary in Riverside, Southampton Town police said. Roland Miles, 43, was in his vehicle with a 15-year-old youth when he used a handgun to fire shots out the window, police said. A teen suffered minor injuries when he was shot in the foot during the 10 a.m. incident on Brown Street, police said at the time. At the time of his arrest, which occurred outside the USA Gas Station in Flanders, Mr. Miles was found to be in possession of both crack and powder cocaine. He was charged with reckless endangerment, a felony, misdemeanor endangering the welfare of a child, and misdemeanor criminal possession of a controlled substance. He was arraigned in Southampton Town Justice Court Saturday morning.